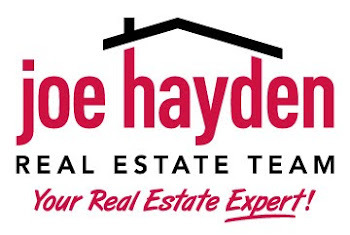 13711 Forest Bend Cir, Louisville, KY 40243 | Louisville Real Estate with the Joe Hayden Real Estate Team - Your Real Estate Experts! Having trouble finding a great home? 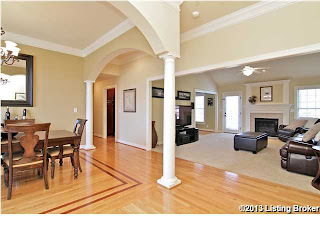 Look no further than 13711 Forest Bend Circle in the desirable and convenient Forest Springs subdivision. One of the newer homes in the entire subdivision, this all-brick, maintenance-free exterior home features 3 bedrooms, 2 full baths and is in move-in condition. 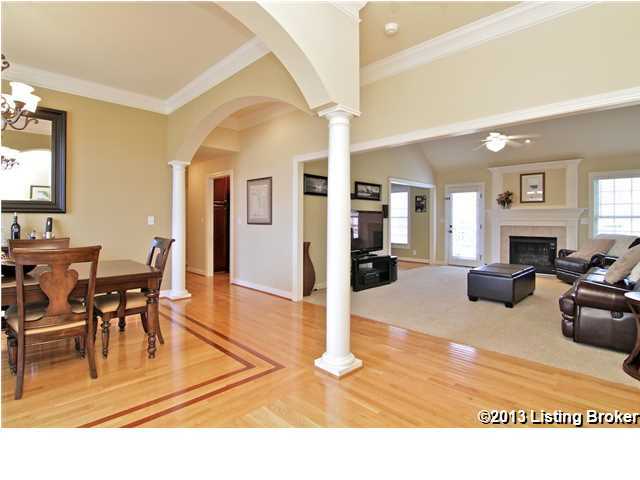 The home welcomes you into the open floor plan with durable hardwood flooring and tasteful architectural features such as archways and crown molding. The eat-in kitchen is the heart of this home, benefiting from upgraded cabinets, granite counter tops and an eye-catching tile backsplash. 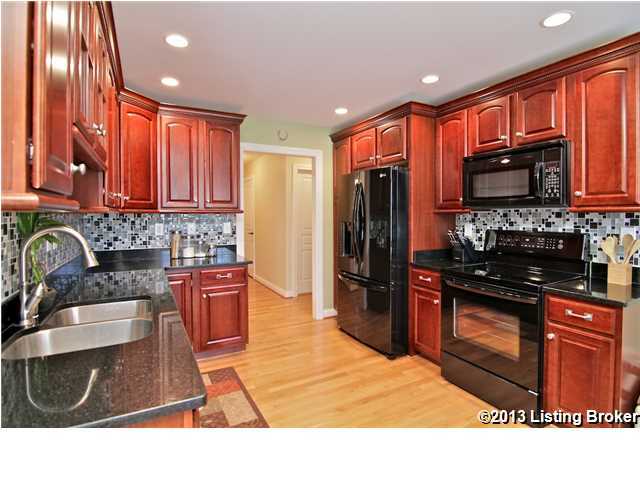 All appliances remain, complimenting the the stylish kitchen's decor. The family room and formal dining area are open to allow for traffic flow and entertaining. 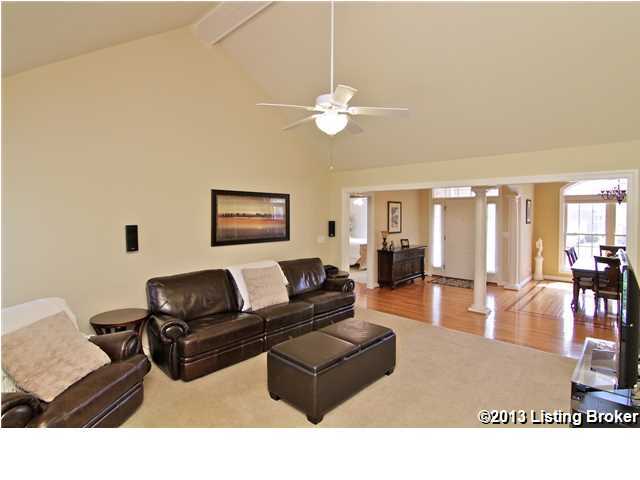 Both areas benefit from high ceilings, adding to the sense of space. 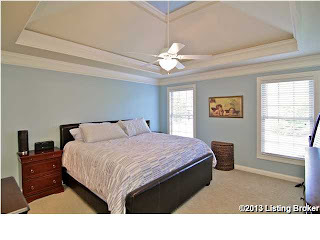 The master bedroom is spacious and open with a high vaulted ceiling and great natural lighting. The master bath has room to roam, including a dual sink vanity, a large soaking tub, plus a generous walk-in closet. The two additional bedrooms have large closets and are separated by a cute full bath. 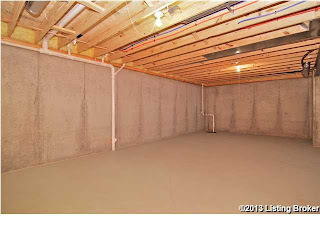 This home features a huge lower level just awaiting your finishing touches, including a full bathroom rough-in for future use and larger daylight windows. Finishing approximately 1,200 sq.ft. of the lower level will give the new homeowners almost 3,000 sq.ft. of living area in this home! There is lots of potential for growth. Additional features of this wonderful home include a security system, a newer water heater, a gas fireplace, a relaxing rear patio and new storm doors. 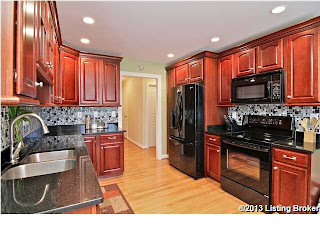 Don't miss your chance to see 13711 Forest Bend Circle - this is a timely opportunity to make a great home your own!